Para Site and Mihaela Drăgan invite you to join us this Saturday for an intimate sharing session of Mihaela’s research during her residency with Para Site. 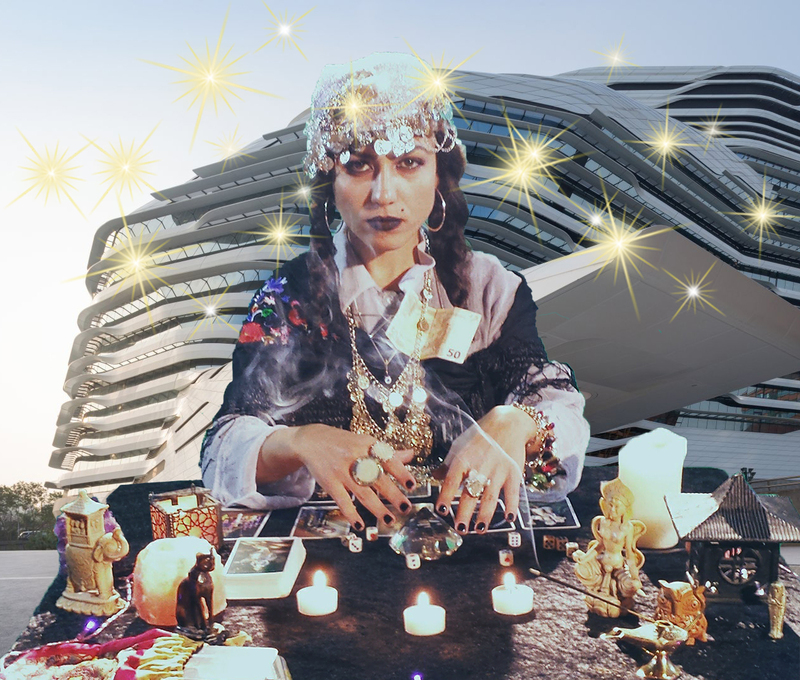 Presenting the materials, futuristic and mystical objects she collected from her one-month research in Asia, Mihaela will introduce Roma witchcraft and mystical practices from different cultures as its foundation in looking towards the future. Mihaela Drăgan (b.1986) is an actress and a playwright who lives and works in Bucharest and Berlin. 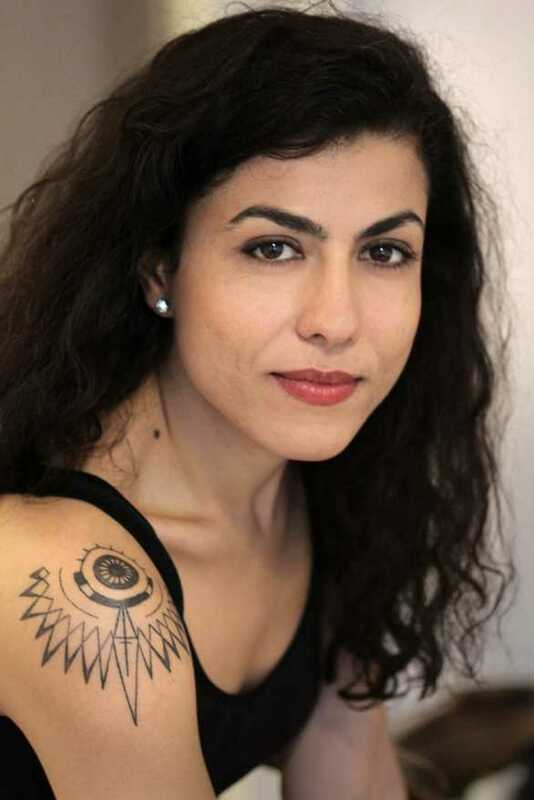 Together with other Roma actresses, she founded Giuvlipen Theatre Company in 2014, a “revolutionary theater” according to Reuters. The plays at Giuvlipen present a feminist agenda and bring issues including early marriage, anti-gypsyism hate speech, hyper-sexualization, eviction, and heteronormativity into light, in the hope to encourage discussion and critical thinking. In 2015, she played in the Silver Bear winning feature film Aferim!. In 2017, she played the main character of the short Magie Noire directed by Fanny Ardant. Drăgan is also a trainer at Theatre of the Oppressed where she works with Roma women on their specific issues. Drăgan currently works at Maxim Gorki Theatre in Berlin.